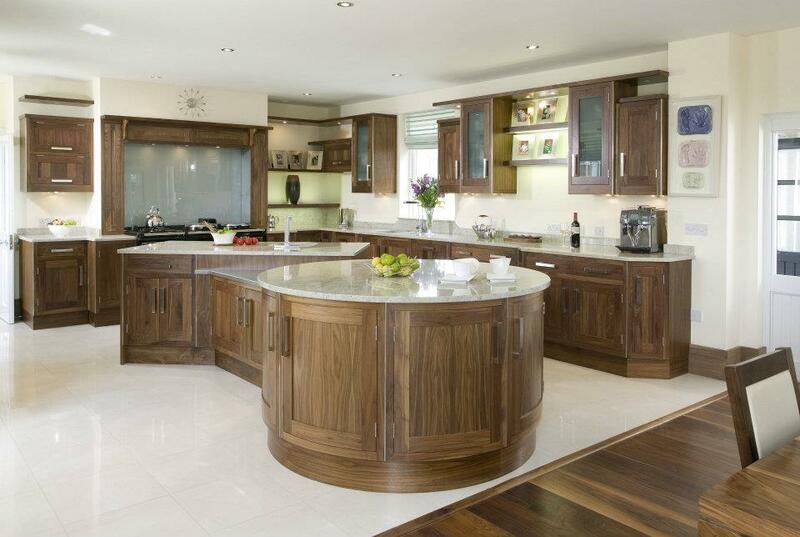 The warmth and luxury of walnut teamed with contemporary finishes makes for a kitchen of dramatic contrasts. 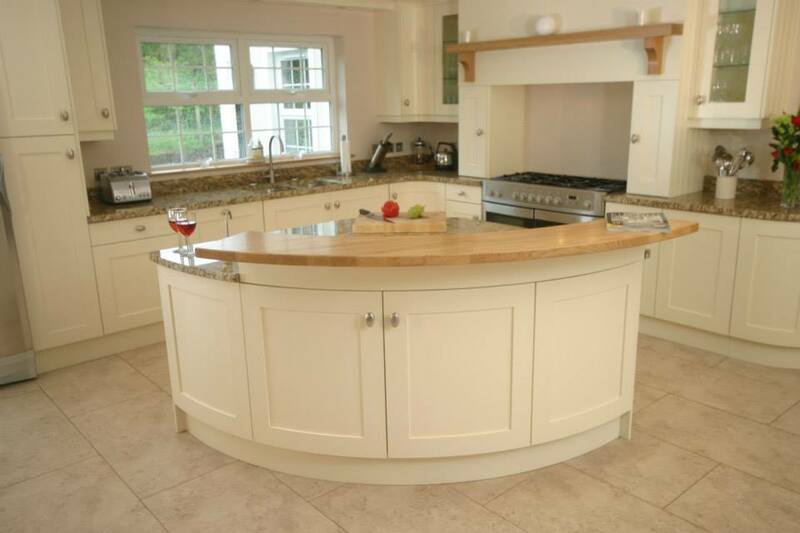 The Annagh kitchen is the epitome of style and quality. 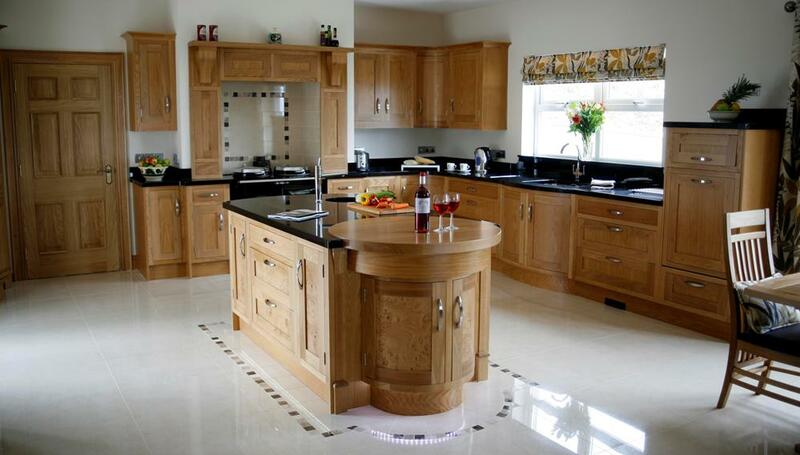 American White Oak with Burr Oak centre panels bring opulence and character. 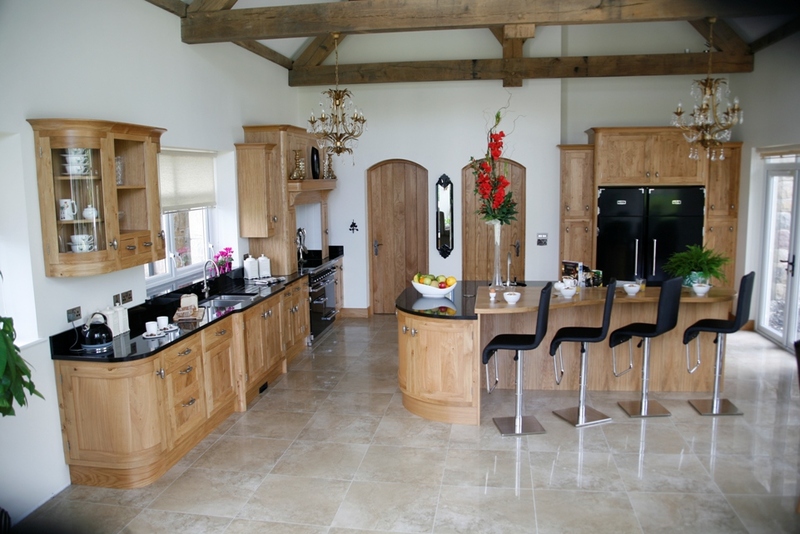 The Arboe Kitchen brings out the quality, charm and mellow tones of French Oak in a fresh and modern style.